Here’s a classic story/history book set in the early years of ancient Rome, providing a fascinating view of that civilization’s early history, through the eyes of children growing up in that historic era. A fascinating mix of Roman history, legends and lore… it really makes ancient Roman history come alive – especially from a young person’s perspective. This PDF is a scanned copy of the original book, and so is best viewed on a computer. To download this PDF ebook, RIGHT CLICK HERE then “save link” to your computer. Mac users, press the “control” key then click the link and save to your mac. Paul Revere, famous American revolution patriot, is most remembered today for his night-time ride before the battles of Lexington and Concord. 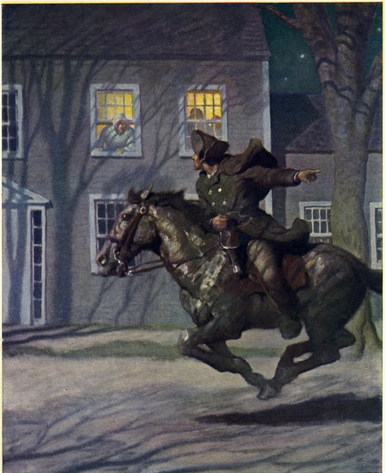 His famous “Midnight ride” took place on the night of April 18, 1775 – exactly 244 years ago next Thursday. William Dawes and Revere were instructed by Dr. Joseph Warren to ride from Boston to Lexington to warn John Hancock and Samuel Adams of the movements of the British Army. Today’s resources celebrate both the man and the events of that night. Listen My Children (MP3 audio) – FIRST UP up this a great half hour audio story about Revere’s life and influence,including the events of that fateful night, as originally dramatized on the radio program “Cavalcade of America”, in December, 1952. CLICK HERE to listen to this MP3 audio program! “Listen My Children” Listening Guide (PDF ebooklet) -NEXT you’ll want to use our PDF “Listening Guide” that accompanies the audio program. CLICK HERE to read or download the PDF listening guide. Paul Revere’s Ride (MP3 audio) – Finally, we have a SECOND classic audio for you… a great dramatic reading of Henry Wadsworth Longfellow’s classic poem, “Paul Revere’s Ride” as performed by Frederic March. This is an excellent dramatic reading of this classic American poem and runs about 10 minutes. CLICK HERE to listen to “Paul Revere’s Ride”! FirstPalette.com is a free children’s craft site, with hundreds of colorful step-by-step craft projects for young students. If you search a bit (mainly under the category “World and Culture” which we link to here), you’ll find a couple dozen neat history-oriented craft projects, including the Egyptian hieroglyphic stones, Roman helmets, Chinese art scrolls, Medieval Crowns, and many more. 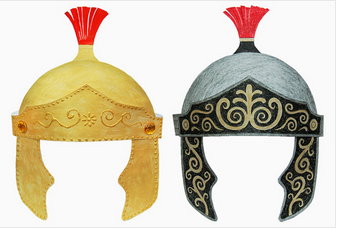 These would be great to do when studying different historic eras or other countries. CLICK HERE to go to the site! 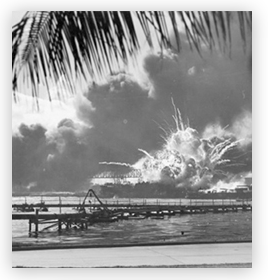 Each downloadable lesson includes important historical background and context for the teacher, cross reference to the National Standards of United States History, an essential question to be explored by students, objectives for student learning, related documents, learning activities for student engagement. 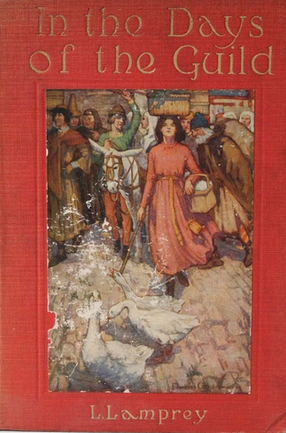 Today’s resource is this great historical storybook, set in 13th Century Europe, telling the stories of different boys and girls who came to learn and master different trades through apprenticeship to different craftsmen and merchant guilds. 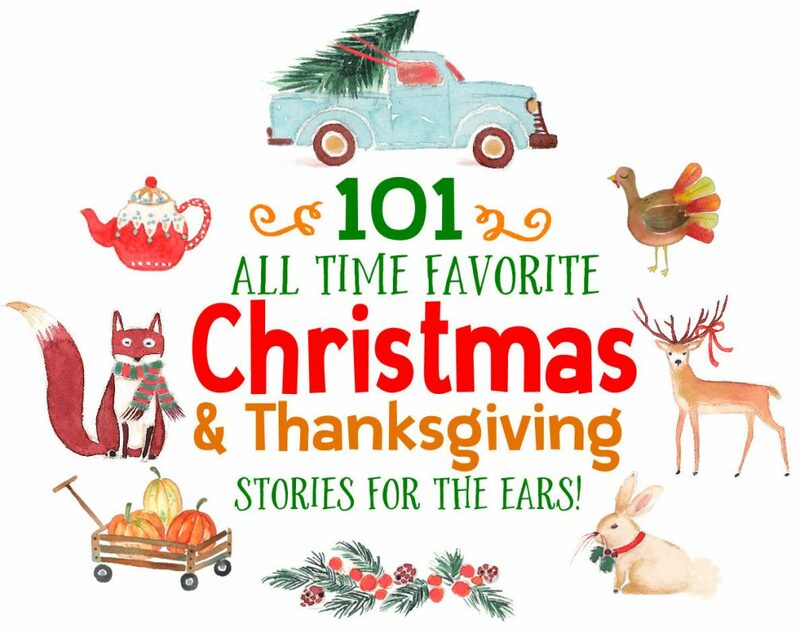 These stories run the gamut of many of the main crafts and industries of the Medieval period, including scribes, wool merchants, stained glass artisans, goldsmith, potter, goose girl, perfumer, musician, and many more. The book includes lots of excellent illustrations with some color plates too. A wonderful “living history” book that really brings the times to life through the stories of these young people finding their “calling” in life, 13th Century style. Note: This is a scanned PDF of the original printed book, so it may not be viewable on a phone or portable device. We suggest downloading to a computer. To download this PDF ebook, RIGHT CLICK HERE then “save link” to your computer. Mac users, press the “control” key, then click the link and save to your Mac. Eyewitness to History is, as the site proclaims, “Your ringside seat to history – from the Ancient World to the present. 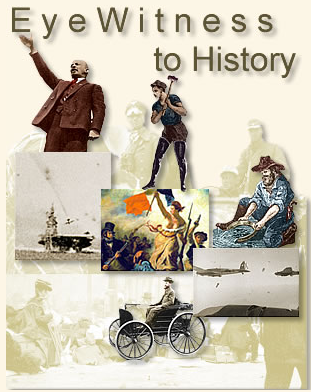 History through the eyes of those who lived it.” This site contains a multitude of first-hand accounts of people and events throughout history, and could be a terrific resource to really make your specific historical studies come alive for your students. Caveat: This is a general history site for readers of all ages, and is NOT specifically a homeschooling site. Some of the articles on the site would not be suitable for your students – such is the nature of history – so some parental supervision would be suggested. Also there are ads on the site you have to navigate around. Ready to listen to one of the most astounding stories in early 20th century American history? 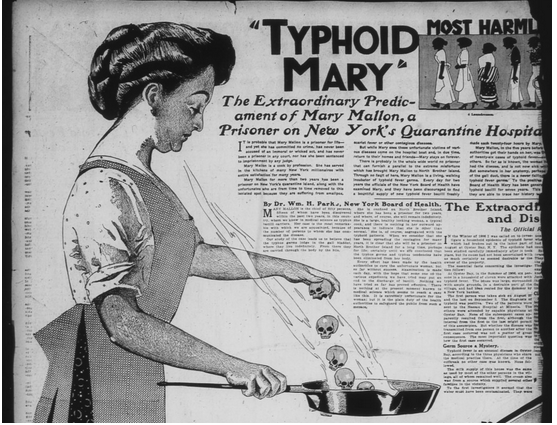 John Nesbitt, in these two episodes of his classic old time radio program, “The Passing Parade”, examines the amazing true story of Mary Mallon, aka “Typhoid Mary”. These two 10 minute mp3 audio programs are great (and somewhat scary) “living history” that your kids – especially older ones – will really enjoy. To listen to Part One, click here. To listen to Part Two, click here. You can also read more about Typhoid Mary here. Ever have a toothache? Be glad you didn’t have one 400 years ago. 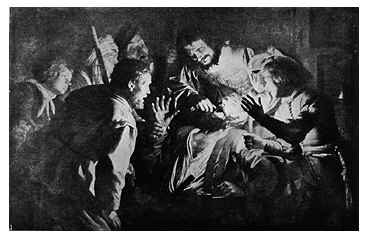 The poor soul in this picture can give you an idea of what it was like getting your teeth fixed way back when. Here’s an excellent audio story about an almost forgotten pioneer American Inventor, Thomas Blanchard, whose inventions revolutionized modern manufacturing. Blanchard was a real handful as a boy. He was thrown out of school for rowdiness, and burned down his family’s kitchen trying to “invent” his own blacksmith’s kiln. His punishment for these offenses… to be apprenticed to his brother, hammering out tacks twelve hours a day in his factory. But what Thomas did next changed the course of the industrial revolution forever, as you will hear in this great 15 minute audio dramatization! To download this MP3 Audio program, RIGHT CLICK HERE and “save link” to your computer. Mac users, press the “control” key then click the link and save the file to your mac. 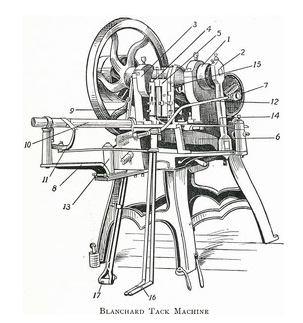 Bonus Audio Resource: For more info on Blanchard, click here for another short audio program about his inventions. Here’s a free edition of John Taylor Gotto’s classic book, The Underground History of American Education, as posted on the Lew Rockwell website. It is terrific.